Now get 1 Rupee for every points your earned. The article has be unique and should not be published before/after on any web portal. DON’T WASTE YOUR VALUABLE WRITINGS BY SHARING ON OTHER PORTAL. SHARE HERE NOW AND GET PAID. To publish your articles register today here “Register Now“. After registration you will be eligible to publish and your earning will be calculated with your unique registration id. Register today and create your own profile. 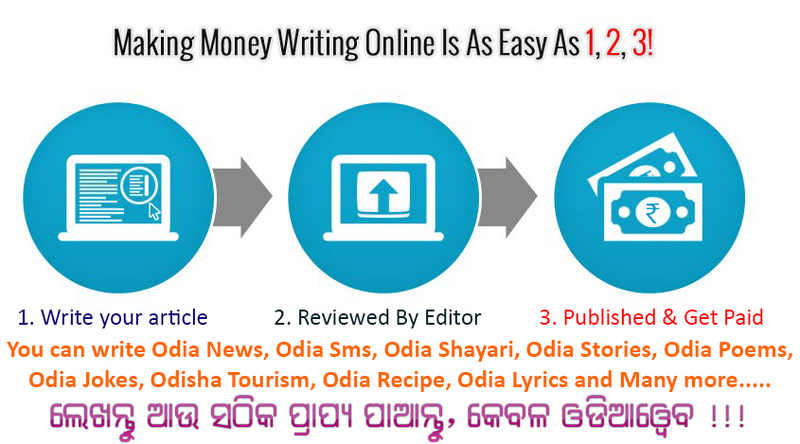 Create new post/articles and submit to OdiaWeb here. 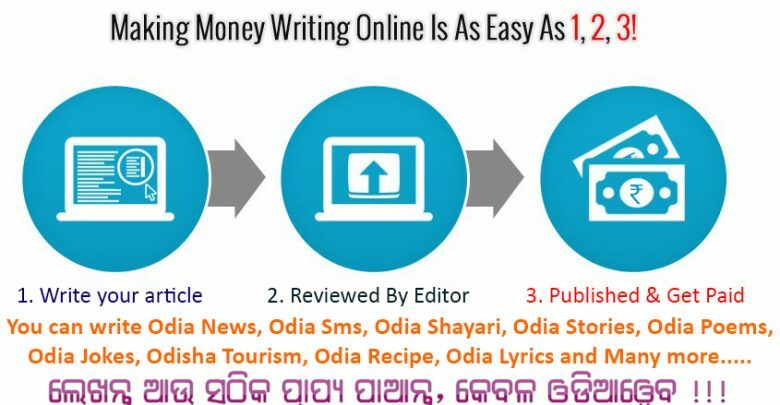 Once an editor approve the article, your account will be credited with points. You can redeem your points anytime.